You’ve captured the information of your lead. 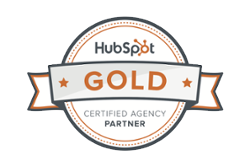 Now, it’s time to send your newly converted lead to the next step in their journey. 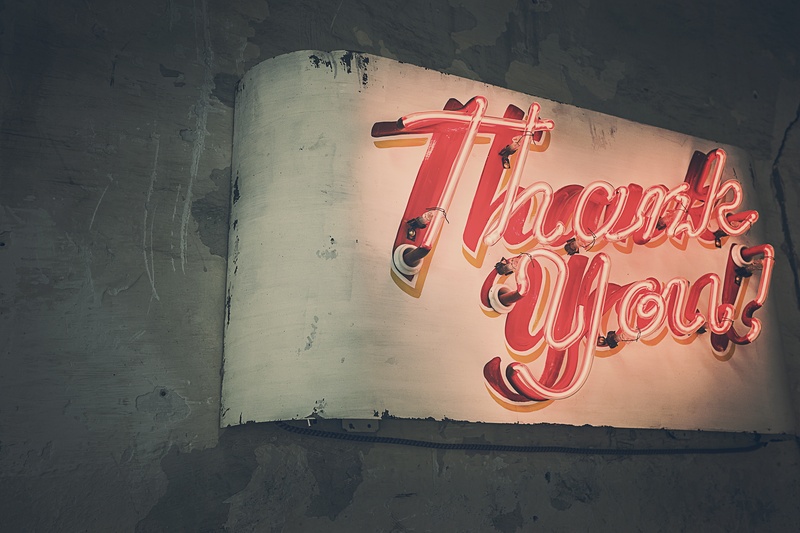 A thank you page is the follow-up to your landing page. It’s where your newly converted lead ends up after filling out the form on your landing page. It delivers the offer you promised on the landing page. You already know the components of a landing page. Let’s take a look at the components of a thank you page. Your thank you page includes the promised offer in the form of a download link or direct email. We like to do both. As long as they get it, the “how” isn’t as important. Anchor Fabrication lets their lead know the eBook they asked for is being sent to their email. The new lead is getting exactly what they signed up for. Navigation links on a landing page are distracting. Now that you have your lead’s attention, bring back your navigation menu on your thank you page. This way they can continue exploring your website. By allowing their newly converted lead access to the rest of their website, Anchor Fabrication is gently nudging them further through their buyer’s journey. After a new lead has converted and taken advantage of your offer, you need to let them know what to do next. Bringing back the main navigation helps, but it doesn’t provide specific direction. 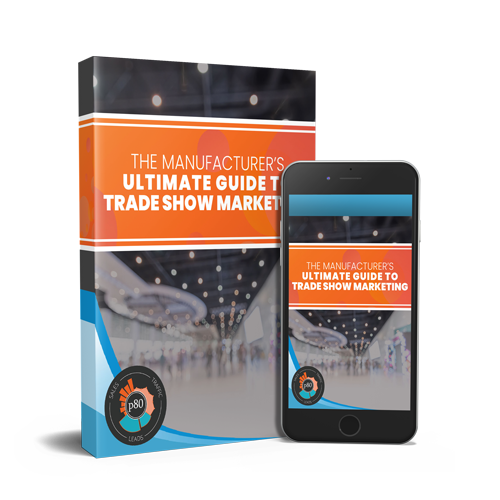 Add links to pages related to their recent conversion, CTAs to additional conversion opportunities, or videos that include more information. Anchor Fabrication lets their lead know that they can take a tour of their facility, further engaging their lead in the journey. Social media sharing buttons are a must-have on your thank you page. When your visitor is on your thank you page, they have already converted, making them more likely to share your content. Anchor Fabrication gives their lead the opportunity to share the eBook with their social network. Logic says your lead associates with similar people - meaning more high-quality potential leads. Calls-to-action give your lead other ways to connect with your company, including more offers they might be interested in. 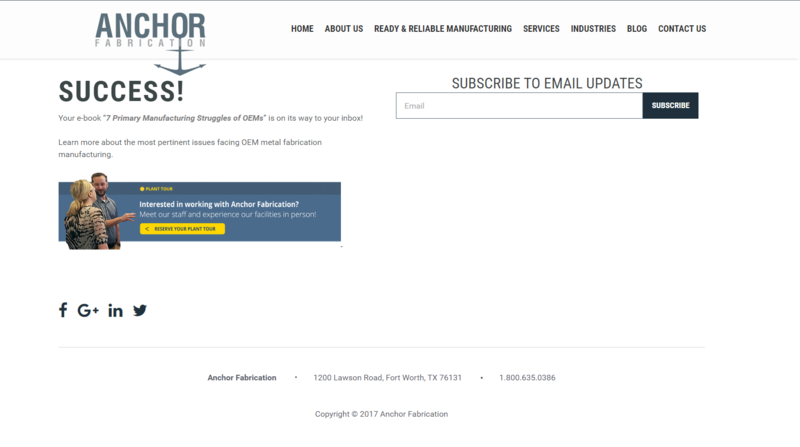 Finally, Anchor Fabrication includes a call-to-action so their lead can receive all kinds of information about the company. If a lead subscribes to your email list, you know they’re interested. On your landing page, your newly converted lead made the choice to share their contact information with you. Don’t leave them hanging. Use your thank you page to engage your lead further in their conversion journey.